There were roaring dinosaurs on one side and children’s blocks on the other. And, in the middle, a couple dozen employees of Dondlinger Construction learned better teamwork and communication. They worked in a corner of Exploration Place in the first session of an unusual new business training program created by the museum and Wichita Area Technical College. 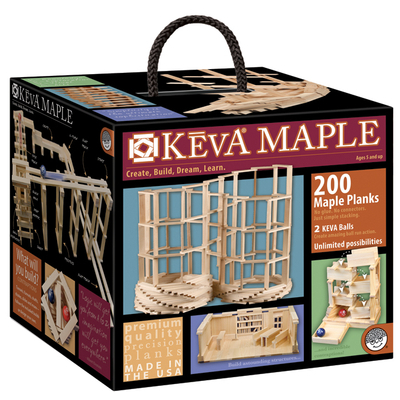 The museum has had blocks for children to build castles and towers in its KEVA exhibit area, and that’s still available. But now, businesses can also book the exhibit along with a trainer during weekday afternoons. The four-hour seminar starts with employees in teams building towers silently, then doing it again but allowed to speak to each other. On a final go round, they plan as well as communicate. As their interaction grows, so does their effectiveness in building a structure. The exercise drives home the merits of good teamwork and communication, said Dan Hemmen, who teaches the course for WATC and is also vice president for quality at the Atlas Group. Tom Dondlinger, president of Dondlinger Construction, who observed the first session, said he sponsored the children’s exhibit a year ago and now is happy to also see it used for a business purpose. The program costs $60 per person for sessions booked by Nov. 26 and $75 per person afterward. Call Exploration Place at 316-660-0620 for more information.